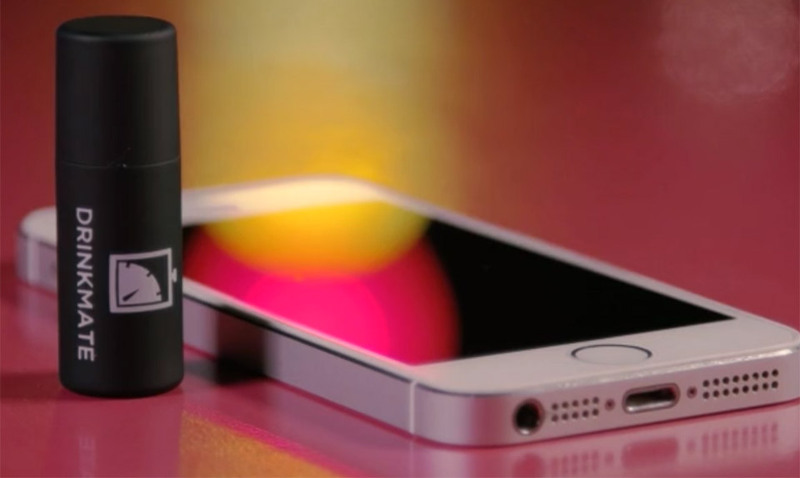 Keep yourself safe and keep tabs on your drinking this compact breathalyzer. The DrinkMate fits neatly in your pocket, then plugs into your iOS or Android smartphone, letting you quickly and easily check your blood alcohol level. Save 20% in The Awesomer Shop.